The more I travel, the more I realize that my head was not designed for earphones. I can’t find a comfortable pair of earphones anywhere, and I will not relegate myself to wearing a bulky set of 1980’s headphones. I might as well strap a sub-woofer to my face, throw some parachute pants on, and bob my head up and down hoping to understand what I am listening to. Arctic Sound thinks they can cure my bean head condition by introducing the E461-BM Earphones. When I look for accessories, I look for practical items that I can use and afford. With the E461-BM earphones from Arctic Sound, you will get things like 17Hz to 26KHz response frequency, 12 ohms impedance, 1.3 meters of cable length, and a comfort fit system that can adjust to oddly shaped heads… like mine. Outside of the earphones, Arctic packages a user manual, a carrying case, a cable clip, a cable winder, silicone caps in 3 sizes, and a cable splitter for devices that can’t utilize a TRRS plug. The earphones are constructed using a stainless steel mesh filter that is designed to protect the driver from damage… and ear wax. Each of the silicone caps fit around the driver for a snug fit so you don’t have to worry about losing the caps while on the go, or in your ear! Internally, the Neodymium driver is enclosed in an aluminum capsule to help protect it further and to increase clarity in lower frequencies. 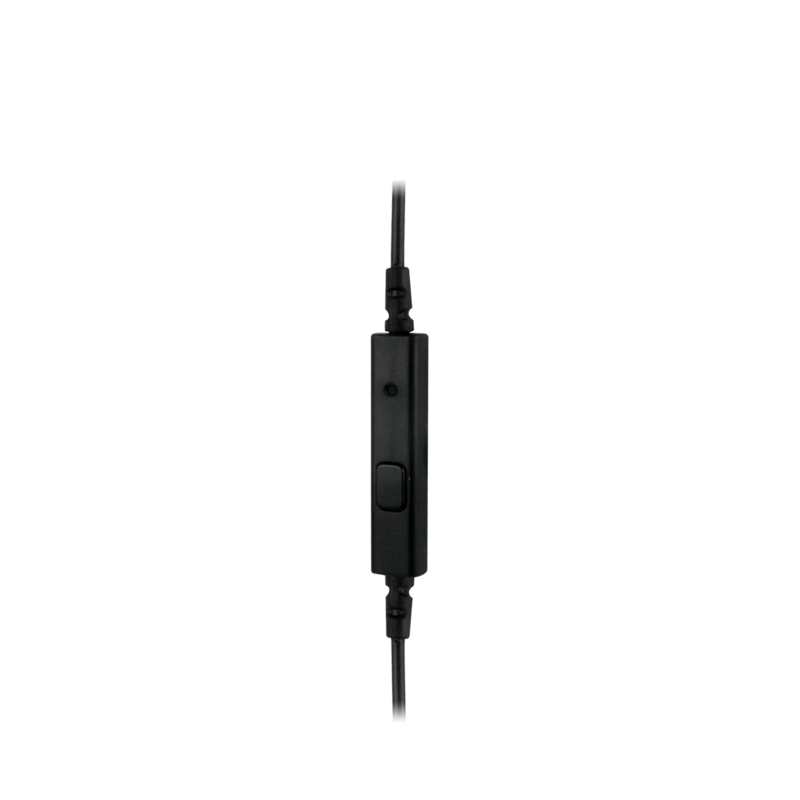 Accompanying the earphones is an inline remote control that can only be used with iPod Touch, iPhone, or the iPad. The remote control is capable of sending play pause commands along with next and previous track commands. 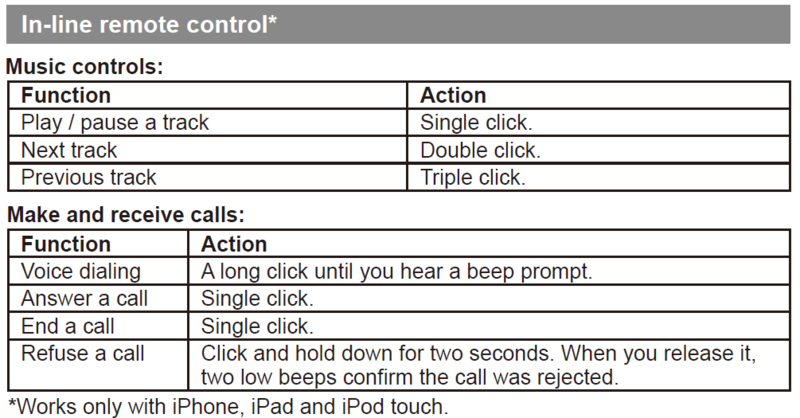 If you are connecting these to an iPhone, its capabilities are enhanced and offer voice dialing, answering a call, ending a call, or refusing a call. The silicone caps are plentiful, ranging in size from small to large. They provide a nice secure feeling and help to shield your listening experience from the outside world. 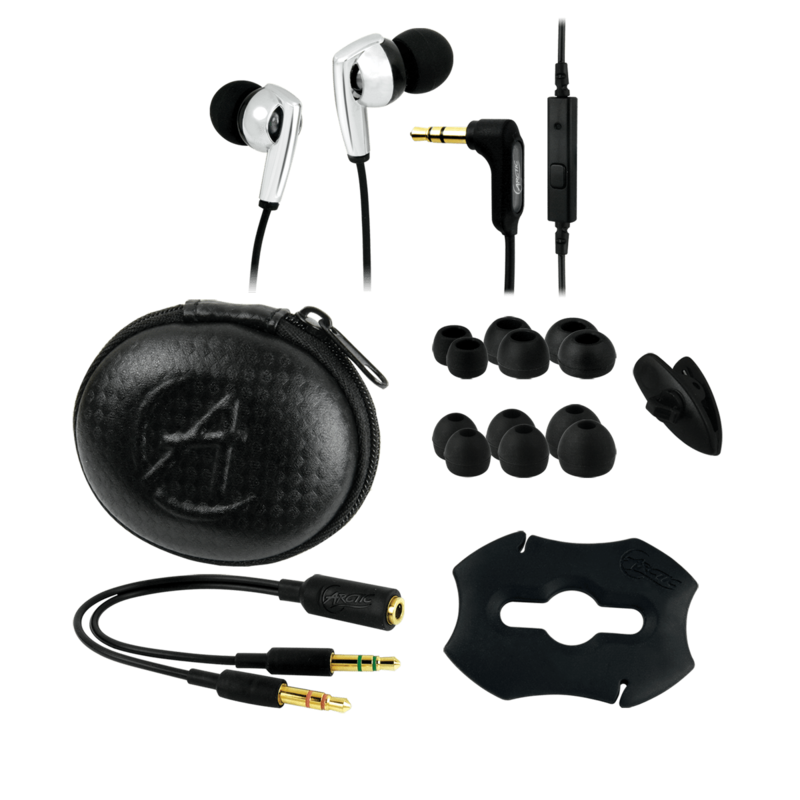 Additionally, these earphones don’t stress the surrounding ear because they are offered in three sizes and are flexible within the ear. This has been a problem for me with other earphones I have used in the past. Typically, after brief usage they become uncomfortable and leave me wanting. The E461-BM found a home in my ear for a two hour session without me ripping them out in pain and frustration. If you need some validation for replacing your standard earphones, take a gander at this. The stock headphones that are packaged with your iPod or iPhone have a frequency response of 20 Hz to 20 KHz vs 17 Hz to 26 KHz for the E461’s. Furthermore, the standard iPod / iPhone headphones ship at 32 ohms vs 12 ohms for the Arctic offerings. With the lower impedance of the E461’s you will experience a louder sound because it takes less to drive the small speakers. 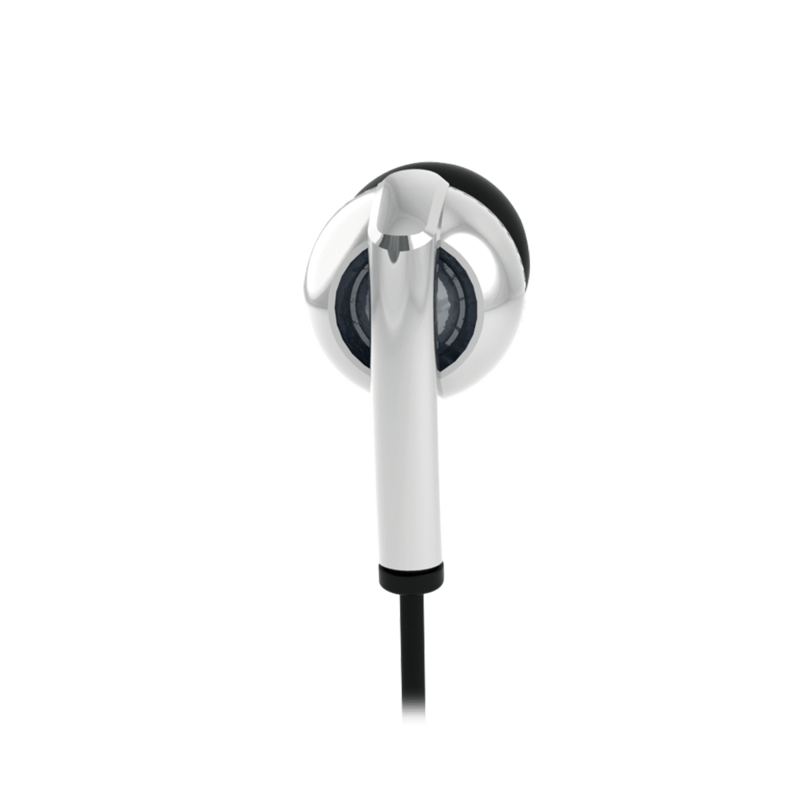 This also means the the earphones are more efficient in converting the incoming electrical energy into sound. While listening to music, the clarity and response of the earphones are exactly what you would expect from a replacement set. You can hear the bass of the drums and tings of the high hats during playback giving you that full sound. However, you are in for one surprise with the E461s; they don’t differentiate the left from the right in any way. That means that if you are watching a movie and you have the left and right mixed up, you have to pause, pull them out of your head, stick them back in the other way, and hope you don’t fumble them around in the process or you will have to go through it all over again. 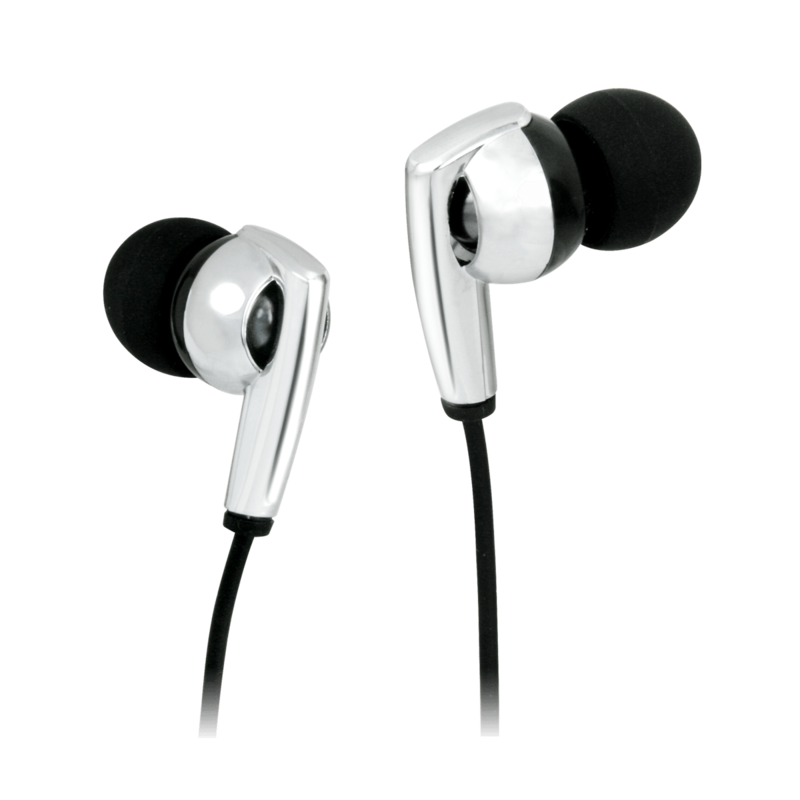 Arctic Sound has produced an affordable set of high quality earphones in the E461s. The audio clarity is on point and the added accessories really make this a cleanly portable set of earphones. The ample cord length and the cable clip will be a bonus for those of you that want to run while listening to some tunes. For the gamer, the cable splitter allows you to use the built in microphone and earphones together for the complete online gaming experience. You piece all that together and you get a good buy.